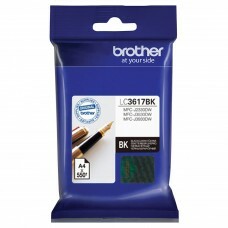 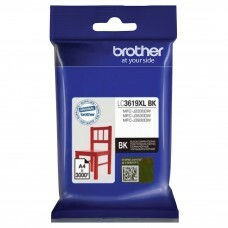 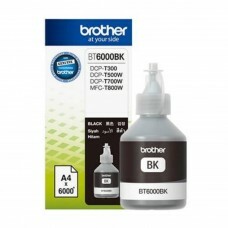 Original Ink Cartridge Brother LC-3617 BK (LC-3617BK) (Black)Manufacturer: BrotherManufacturer no: LC-3617BKModel: Ink CartridgeType: OriginalColor: B.. 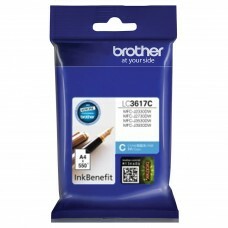 Original Ink Cartridge Brother LC-3617 C (LC-3617C) (Cyan)Manufacturer: BrotherManufacturer no: LC-3617CModel: Ink CartridgeType: OriginalColor: CyanY.. 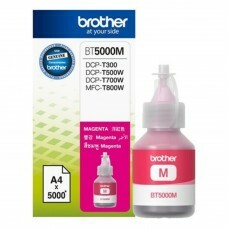 Original Ink Cartridge Brother LC-3617 M (LC-3617M) (Magenta)Manufacturer: BrotherManufacturer no: LC-3617MModel: Ink CartridgeType: OriginalColor: Ma.. Original Ink Cartridge Brother LC-3617 Y (LC-3617Y) (Yellow)Manufacturer: BrotherManufacturer no: LC-3617YModel: Ink CartridgeType: OriginalColor: Yel..
Ultra High Yield Ink Cartridge - Black (up to3,000 pages @ 5% coverage)Colour Inkjet Multi-Function CentresBrother Colour Inkjet MFCs are the perfect ..
Ultra High Yield Ink Cartridge - Cyan (up to 1,500 pages @ 5% coverage)Colour Inkjet Multi-Function CentresBrother Colour Inkjet MFCs are the perfect ..
Ultra High Yield Ink Cartridge - Magenta (up to 1,500 pages @ 5% coverage)Colour Inkjet Multi-Function CentresBrother Colour Inkjet MFCs are the perfe..
People say reliability comes at a price, but not with the affordable H-1210W wireless monochrome laser printer. Reduce the cabling clutter with wirele..
Ultra High Yield Ink Cartridge - Yellow (up to 1,500 pages @ 5% coverage)Colour Inkjet Multi-Function CentresBrother Colour Inkjet MFCs are the perfec..
Color Inkjet Multi-Function Centres	Brother Color Inkjet MFCs are the perfect technology for your home and office. 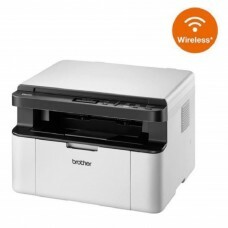 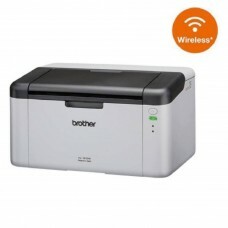 The range allows you to colour sca..
FunctionsPrinting, Copying, Scaning, Wireless Networking, Brother iPrint&ScanPrint SpeedFast print speeds up to 20ppm (A4) for mono laser printing.. 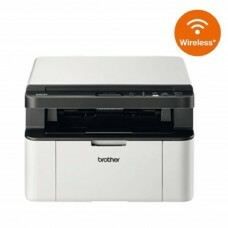 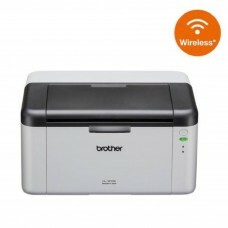 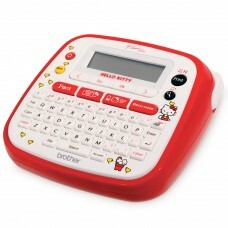 Product Description Enjoy greater convenience with Brother’s MFC-1910W Multi-Function Centres. 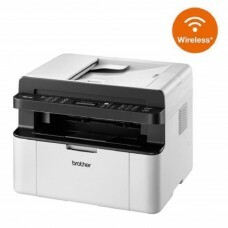 The built-in wireless interface enables .. 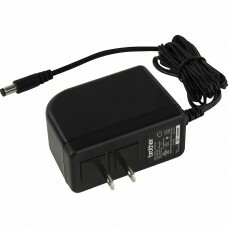 Description:INPUT: 100-240V 50/60Hz 0.6A OUTPUT: 12V 2AFor Use With:PT-D400PT-D400ADPT-D400VPPT-D450PT-D600PT-D600VPPT-E300PT-E500PT-E550WPT-H300PT-H3..